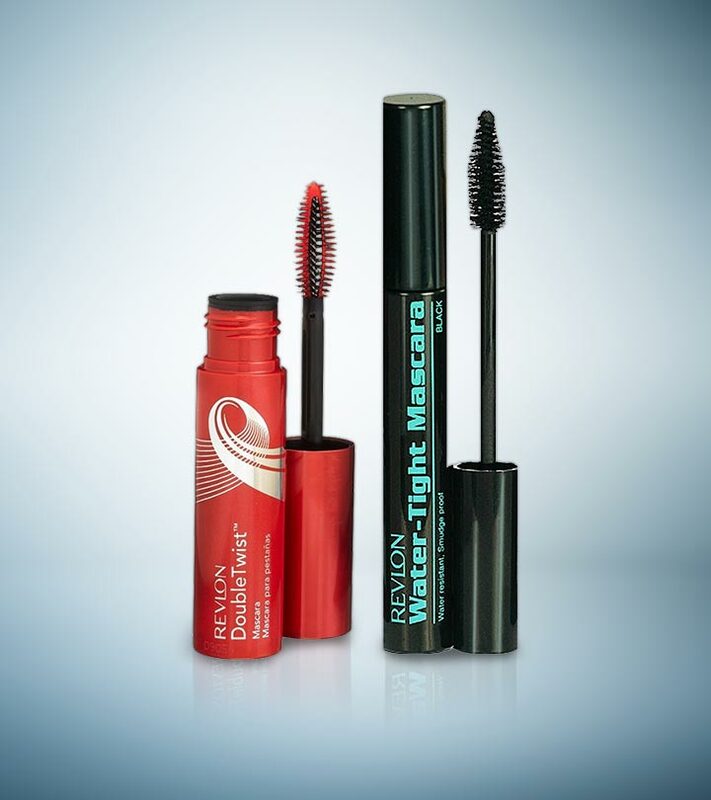 Mascaras are a lovely way of opening up and defining your eyes and Revlon offers you a wide collection of mascaras. You’ll even find mascaras that are multi tasking – they do all the work! And it is of course but obvious that when we speak for mascara Revlon comes to our mind first. Here we are listing the top five Revlon mascaras. All of them are easily available at Revlon outlets and are also available online. Let’s get started with the list of Revlon Mascaras now, shall we? 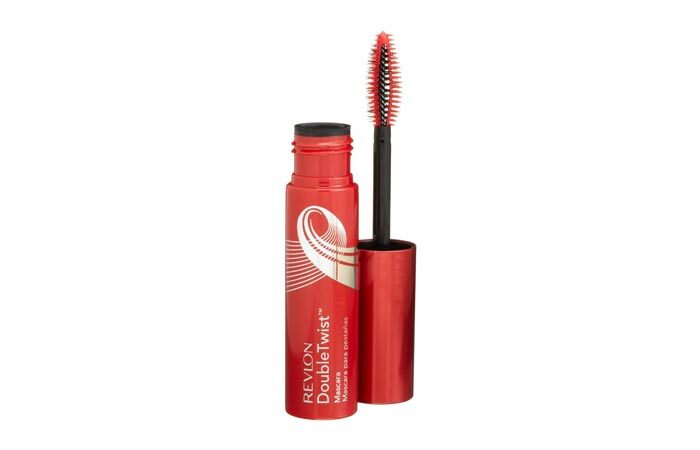 The Revlon Lash Fantasy High Definition Mascara claims to lengthen as well as thicken the lashes. It comes with a good wand. 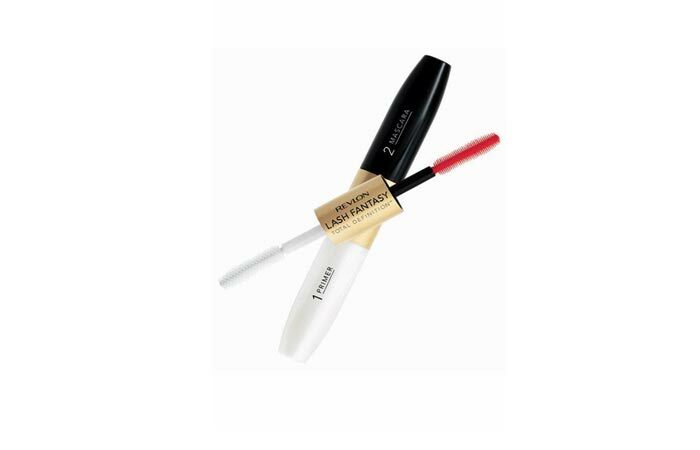 The tube is double ended – one contains primer and the other contains mascara. 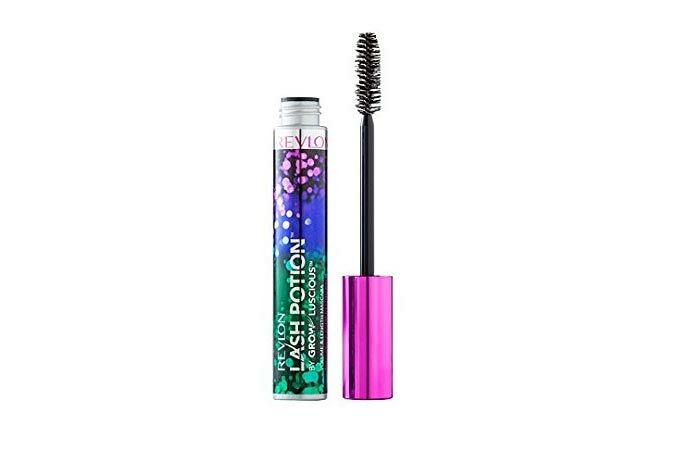 This waterproof mascara doesn’t clump and stays for a good amount of time; this makes it the most loved mascara from Revlon. The Lash Potion By Grow Luscious Mascara is perfect solution for the lengthened lashes! This cute little chubby stick doesn’t clump or create a mess under the eyes. 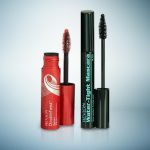 There are two versions of this mascara – washable and waterproof. It stays for 4 hours. Application is easy as its wand has good bristles. As it is waterproof, it requires a makeup remover for removal. Fabulash! Fabulous lashes are what this mascara promises. It comes in a simple packaging – a black cylinder with a decent wand. It thickens the lashes and if overdone, might lead to clumping. This waterproof mascara requires a good makeup remover to remove it. Always use a cotton ball soaked well in makeup remover to remove your mascara. 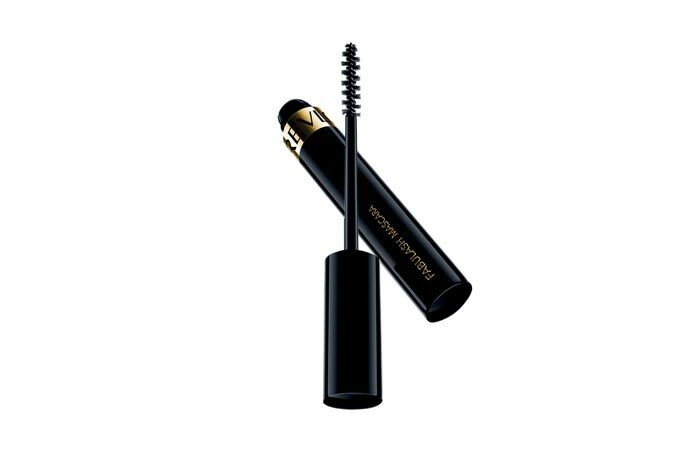 This interesting mascara comes with a pointed wand and it requires some practice to apply without hurting the eye. It is waterproof and doesn’t flake. It gives fabulous definition to the eye lashes and adds instant volume. This helps to achieve the glamorous look that everybody wants from mascara! It stays all day long and doesn’t require any re-application. It definitely opens up the eyes well. To remove it, a cream based makeup remover is required. 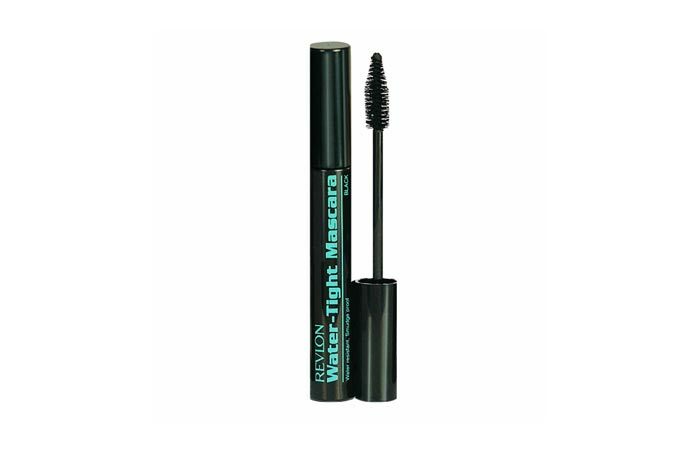 Yet another intriguing name, Revlon Water Tight Mascara claims to be water resistant, smudge proof and an all-day stay product. The bristles separate the lashes well and give them lovely definition. It adds volume to the lashes. It doesn’t weigh them down but opens the eye big and wide. It’s not water proof. Still, you can use a makeup remover to remove it so that no tugging of the lashes happens. It doesn’t clump and you’ll not find any flakes under the eyes. Mascara removal is an art. Always make sure that you use a good quality make up remover to remove it. Also, cleanse your skin and dab on some moisturizer as your lashes need moisture. 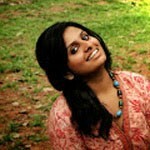 If you are suffering from excessive drying of lashes, which makes them brittle, consult a doctor. Keep in mind that mascaras should be used for a maximum of three months and should be kept in a clean and hygienic place as the wands have direct access to your lashes and inner core of the eye. So tell us girls, which is your favourite? Shoot a comment and let us know! Stay gorgeous!